TCE’s family has expanded in just this past year. Normally we’d introduce you to them as they’re hired. This time we thought we’d do something a little different, so we asked our recent hires to tell us what they’ve been up to since they’ve joined the team. Turns out, they’ve been up to quite a bit! If you’re looking for Brittany- checking a wetland might be a good start! She’s often working with our Environmental Scientist, Karina, out in the field. 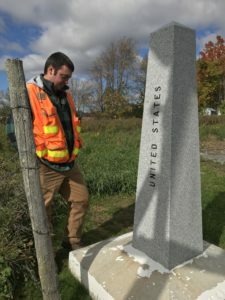 Since starting here in February, Brittany has assisted in identifying rare plant species all over Vermont, took the initiative to start an Instagram account for TCE, taken courses to keep expanding her skills, and become our go-to gal for most GIS mapping needs in the environmental and wastewater fields. She manages our GIS Project Location Database, which involves documenting every single project that comes our way. 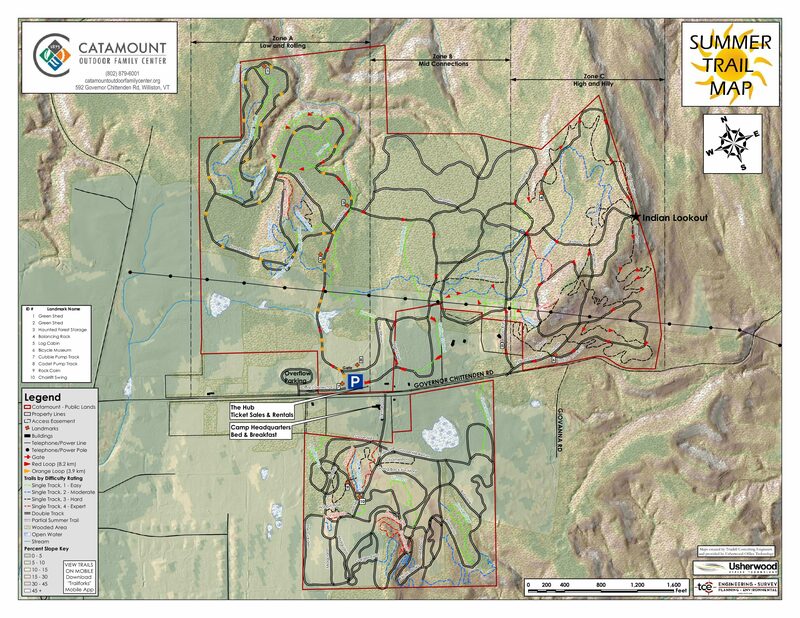 In May of this year she took a Wetland Delineation course through VTC, and began conducting her own delineations. Brittany has also been assisting in the GIS data management at TCE to improve our efficiency creating maps and managing GIS data. We can’t wait to see what Brittany tackles next around here. If you’ve got an issue with water, Colen’s your guy. He started here at TCE in late November of 2017, so he’s about a month away from being with us for a full year! He’s been making the best of that time so far by obtaining his license as a Class A and Class B Vermont Wastewater/Water System Designer. He’s been performing Wastewater Design and Permitting, hydrogeologic studies, Water System Design and Permitting, construction observation, stormwater treatment design and permitting, annual stormwater inspections, and much more. Colen has proven to be a very skilled engineer and has designed some large culverts, developed Spill Prevention Plans, and is improving his knowledge of the Public Water Supply Rules. Colen has quickly become an invaluable member of the TCE design team. 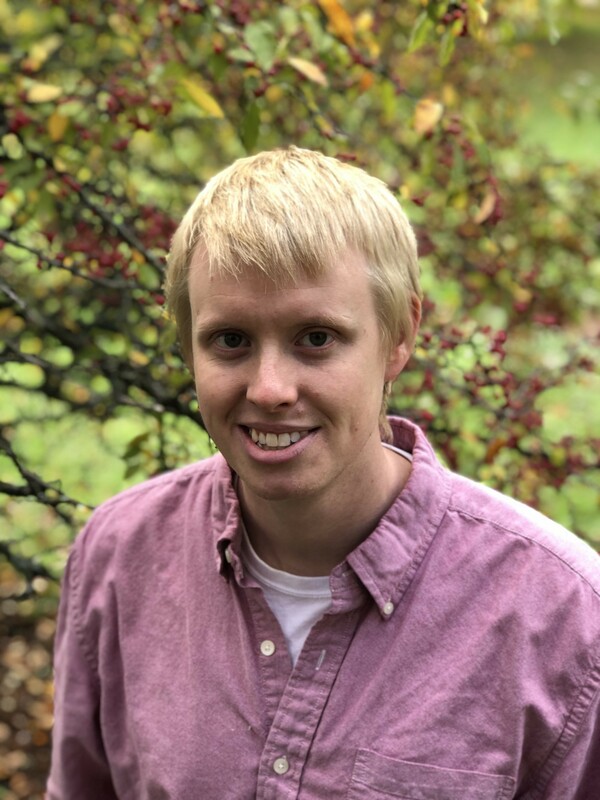 Heath joined TCE working in the Survey Department in April of this year, and is rapidly learning all the various types of surveys we do here at TCE from ALTA/NSPS to Construction Layouts. He manages the survey equipment and the equipment service contracts. 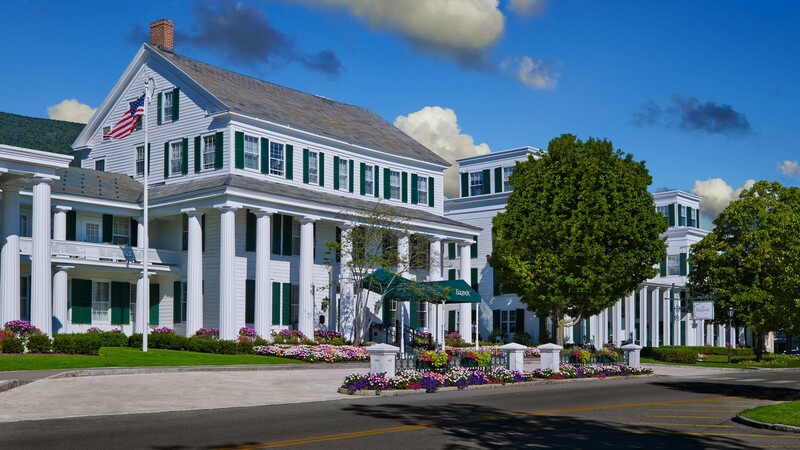 Heath recently attended a VSLS conference on 3D Laser Scanning and Highway Case Studies. He also recently organized a training day for the TCE Survey staff, to improve skills on our Trimble S6 Robotic Instrument & Intergraded R8 RTK GPS. As for his regular day-to-day, he’s currently managing four separate ALTA Survey Projects simultaneously in the Northeast Kingdom. You will see our big red survey trucks on the road anywhere from Bennington to Newport, so feel free to stop and say hi and ask about your next survey! 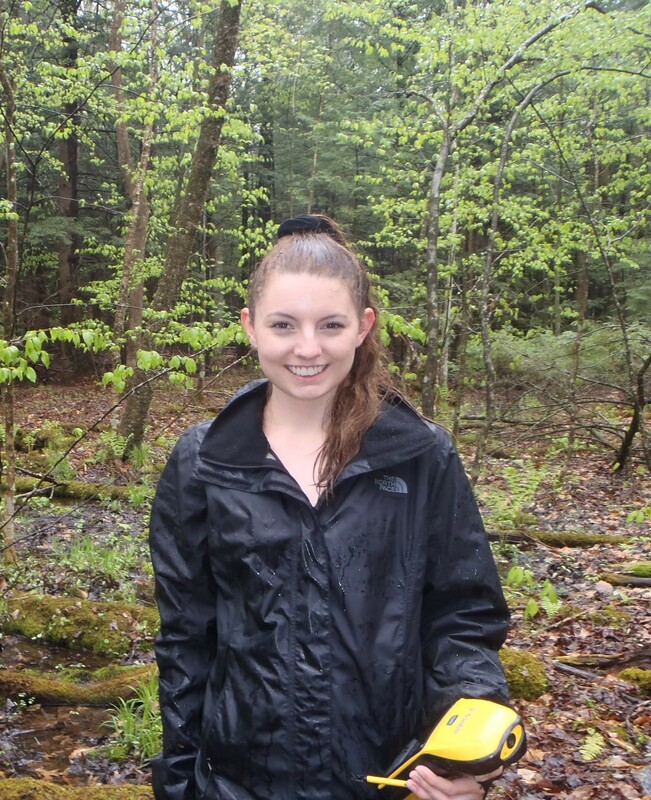 Nicole joined our Survey team in March after recently graduating from Paul Smith’s College. Nicole loves working with our other crew members and isn’t afraid of extreme weather, ticks, poisonous plants, or mountainous terrain, which are all part of the daily survey work . She’s become adept at using all our equipment and Nicole has recently worked on multiple large construction stakeouts in Montpelier and Burlington. A construction site can be a dangerous and scary place, and she has learned to work safely in various environments. 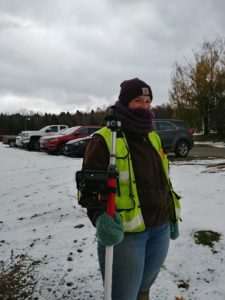 She recently helped lay out over 250 geopiers in Winooski, for a new affordable apartment building. Nicole likes working inside too, she recently helped update our survey field book database for quick future reference. Yes, we still use old school field books too! She’s also working with Mark Day, our Vice President and Chief Surveyor, and Heath trying to improve our job costing and budgeting of future jobs. Nicole takes initiative! 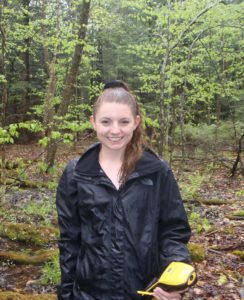 Equally helpful in at her desk and out in the field, Nicole is a great asset to our survey team! 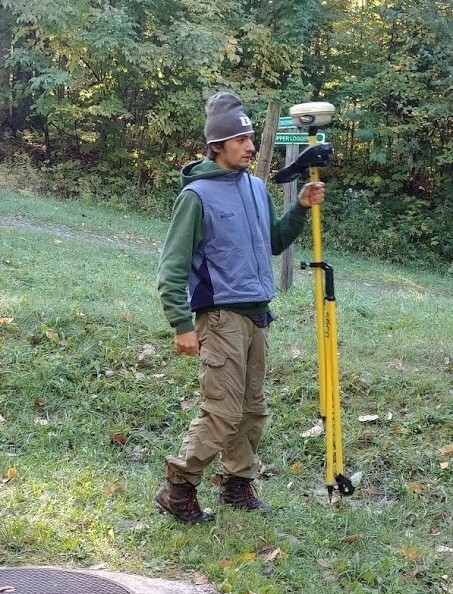 Ryan is one of our newest hires, having started here in June of this year and recently graduating from Environmental Resources Engineering program at SUNY College of Environmental Science and Forestry (ESF). Ryan has been learning from the senior staff and assisting with various tasks including septic design, deed research, soils investigation, construction observation, and stormwater / wastewater inspections – just to name a few! 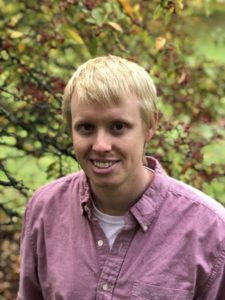 He’s recently completed an ACEC Soils Course and an Erosion Control Workshop and is looking forward to taking his Class A and B site design courses. Ryan has a knack for computer code, and helping out with streamlining GIS processes too. We’re as excited as he is to see his career take off! Zoe and Ryan were hired just days apart, but in different departments. Zoe came on as our Accounts Receivable Coordinator/Administrative Assistant in June. Since then, she’s branched out to fulfill some marketing needs here at TCE. Although she had never worked in an engineering firm before, she’s a quick study and has quickly learned many of our office systems and processes. In fact, she’s been instrumental in streamlining some processes and helping track contracts, reduce our Accounts Receivable and Days Sales Outstanding (DSO), which helps TCE improve our cash flow. She says that the friendly staff has made her feel right at home, and she’s not afraid of asking a million questions about everything engineering. Her future at TCE is bright indeed!